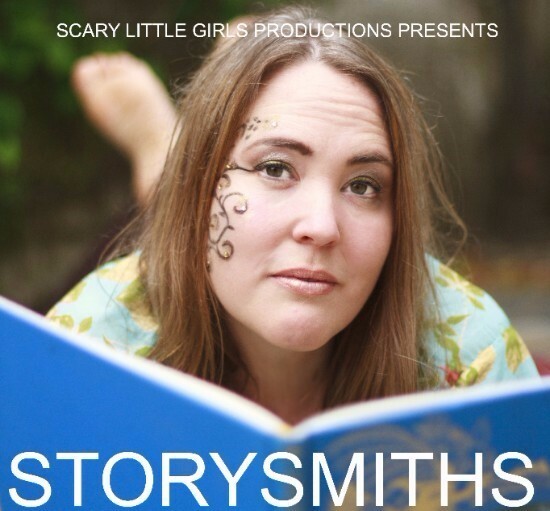 Scary Little Girls » News » Locations » Cornwall » Special shows in Cornish libraries! Tickets are just £5 for all library shows, pay on the door. Or call Cornwall Libraries 0300 123 4111 to book in advance – and for more info. 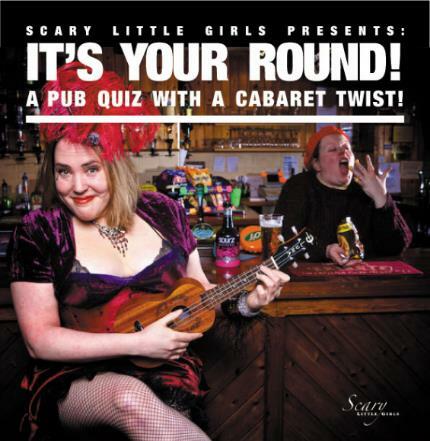 Join quiz mistress and pub landlady Pat Pinch for a pub quiz with a difference as they take over your local library – expect general and literary knowledge rounds, live music, theatrical shenanigans, prizes, and interactive fun! Uniquely combining literature, performance, chat and the odd tasty treat, we’ll introduce you to some new and little known gems – alongside much-loved Cornish and international names like Emily Bronte, PG Wodehouse, Pauline Sheppard, Arundhati Roy and Douglas Adams.